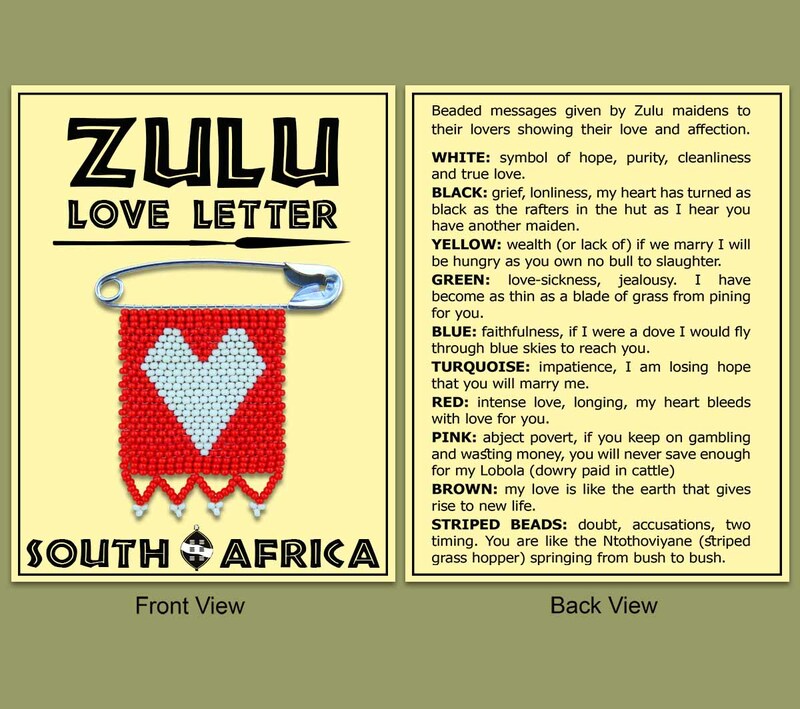 Zulu Love Letter CARD ONLY. This card can be printed with any Corporate Logo's and all wording can be changed (minimum quantities apply). Enclosed in a cellophane pouch. The price does not include the Zulu Love Letter - this must be ordered separately.